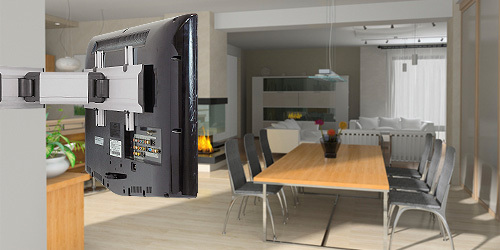 Sinox Europe provides Smarter Accessories for Smart TV and Technology. Since 1993, The Selek Group has established itself as a major distributor of A Brand Audio, Video and IT accessories in Scandanavia. In 2011, it recruited top industry professionals, formed exclusive strategic alliances with specialist production houses and created Sinox Europe A/S to launch Sinox across Europe. Sinox offers Smarter accessories for the consumer and simple tools to help retailers maximise rotation and return from core AV accessory categories.